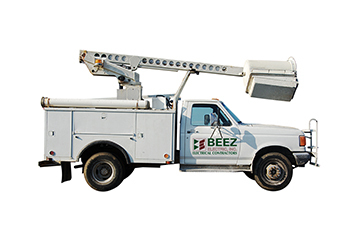 Beez Electric offers comprehensive commercial, industrial, agricultural and residential electrical services. 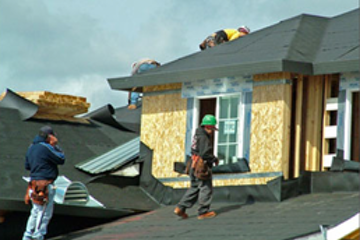 We provide quality workmanship and the best service possible. 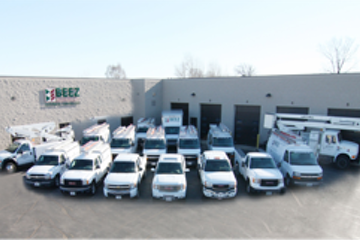 Beez is licensed, insured and experienced in all facets of electrical service. 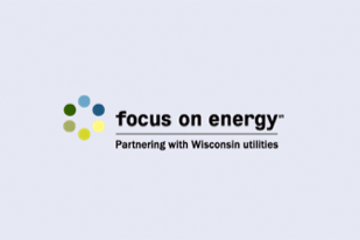 We offer diverse services including complete electrical contracting, network cabling, industrial machine installations, data cable installation, industrial electrical contracting, landscape lighting, new home construction or remodeling and emergency electrician services. Regardless of how big or small a project, our attention to detail and quality remains the same. 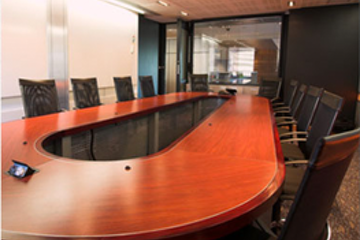 Our team of licensed electricians and support personnel is committed to being the very best electrical contracting possible. 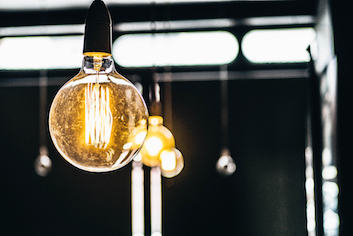 At BEEZ Electric, we understand how important electricity is to your daily life. 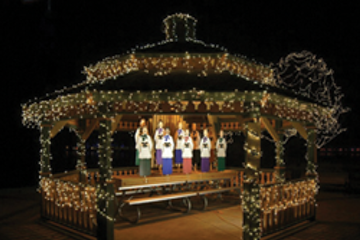 Your work, home, outdoor living, shops, restaurants, sports venues and more all run with lighting and power from electricity. How can we help you?